A recent baseball-reference.com article about Roy Halladay’s Hall of Fame chances and a conversation with a friend about other active pitchers’ chances made me notice that a large number of star pitchers are entering their early 30s. With Cliff Lee, Johan Santana, Mark Buehrle, and John Lackey all completing their age 31 year, I decided to take a look at where each of these aces are in their careers along with other pitchers from their peer group. Roy Halladay’s 3.52 ERA may not be eye-popping but is more impressive when you consider it came playing with the Blue Jays against AL East powerhouses New York and Boston. “Doc” Halladay may have picked up his first Cy Young in Toronto but it was a high profile trade to Philadelphia that made him a household name. Halladay did even more than what was expected of him in his first year in Philly (harder than it sounds) by winning 20 games, throwing a perfect game, and picking up the NL Cy Young Award. “Doc” capped it off by tossing the first playoff no-hitter in 50-plus years. 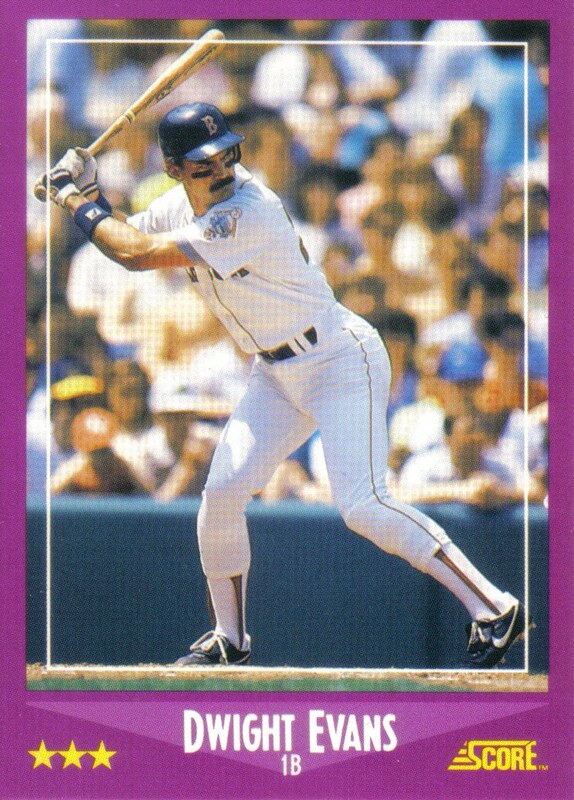 HOF chances: Excellent. A perfect game, a Cy Young in both leagues, and a playoff no-hitter; it would almost be harder for Halladay to pitch his way out of the Hall of Fame at this point but not too long ago David Cone’s career fell apart after pitching a perfect game (more on that in a future blog). 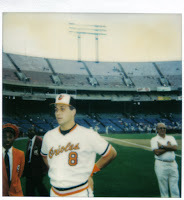 Depending on how long “Doc” pitches for Philadelphia and how successful he is, we may see a situation similar to Gary Carter and Andre Dawson where a Hall of Famer wears the cap of the team he played for longer but is less remembered playing for. Look for Halladay to finish his career with about 275 wins, 3,000 plus strikeouts, be recognized as arguably the finest pitcher of his era, and be voted in the Hall of Fame on the first ballot…as a Toronto Blue Jay. After suffering through an injury-riddled 2007 season in which he was demoted to the minors, Lee has won a Cy Young, become one the post-season’s brightest stars, and been both the hottest trade commodity and free agent. What excitement will the next several years in Philadelphia bring? Like his rotation mate Halladay, post-season heroics and being the centerpiece in a blockbuster trade have made Lee a household name. 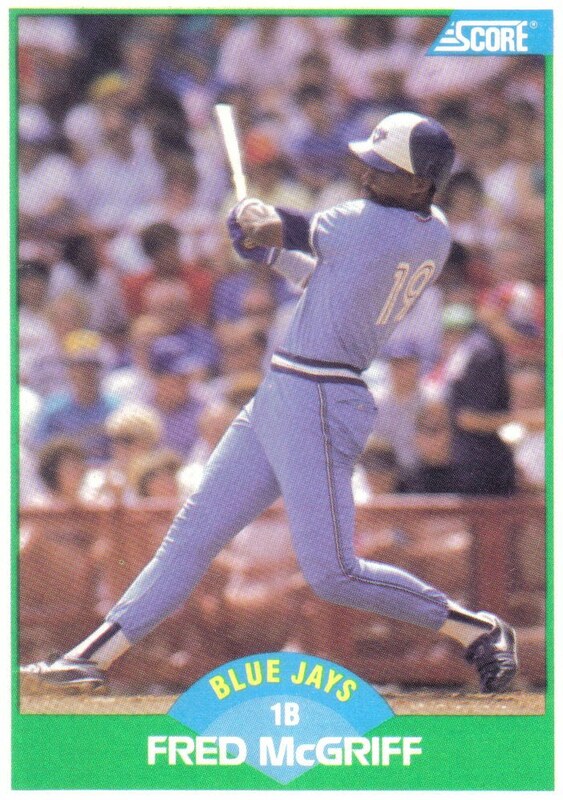 HOF chances: Fair. Despite all the attention Lee has received in the last three years, he sits only 33rd among active pitchers with 102 career wins and has only 26 wins during the past two years. In one respect, Lee seems like a long shot for 250 plus wins but as long as his iron arm holds up, it’s not hard to imagine him dominating Randy Johnson style into his late 30s. Finally with a pennant contender for a whole season we could see Lee with nearly 200 wins by the time he completes his five year contract with Philadelphia. 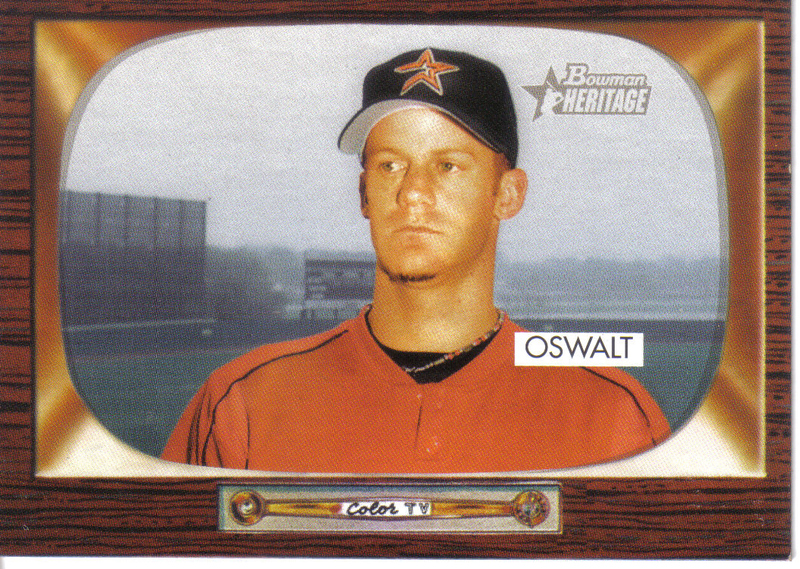 During his decade with Houston, Oswalt did pretty much everything except win a Cy Young award and a World Series ring. Yet with the memorable Killer B's (Jeff Bagwell, Craig Biggio, and Lance Berkman) in the line-up and sharing the rotation with Roger Clemens and Andy Pettitte, the quiet right-hander never quite got all the recognition he deserved while playing with the Astros. When Philadelphia made their trade for Oswalt on July 29, the Phillies were on the outside looking in, two and a half games behind Atlanta in the NL East and tied with St Louis one and a half games behind San Francisco for the wildcard. 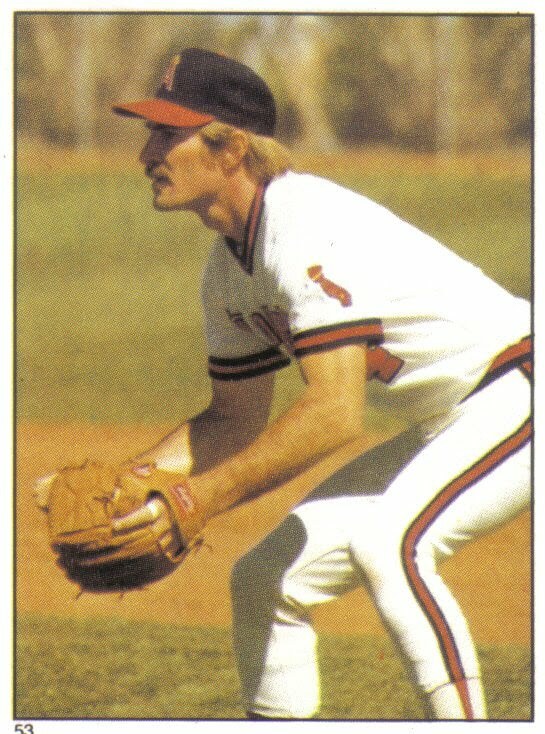 By going 7-1 with a 1.74 ERA after the trade to Philadelphia, Oswalt helped spur the Phillies to a 41-19 record the rest of the way and pass Atlanta for their fourth straight division title. Few trade deadline deals have had the impact on a division title race the way Oswalt’s incredible performance did (Fred McGriff’s trade to Atlanta during the 1993 trade deadline comes to mind). However, with Halladay’s incredible Cy Young season, Lee’s return, and Cole Hamels’ rediscovered late season form, Oswalt is becoming the forgotten ace of Philadelphia. HOF chances: Better than you think. Before his trade to Philadelphia, Oswalt had talked about retiring once his current contract expires (he has a mutual option with Philadelphia for 2012) if he doesn't feel he is still pitching at a high enough level. With quality pitching always at a premium, it’s hard to imagine Oswalt, known as “Little Roy” in Philadelphia (as opposed to Roy Halladay who is known as “Big Roy”), walking away from a top dollar contract. Its doubtful Philadelphia will be able to re-sign Oswalt, so look for the Mississippi native to possibly sign with his other “hometown team”, the perennially pitching starved Texas Rangers. Despite entertaining retirement talk, “Little Roy” led the NL in WHIP last year and shows no signs of slowing down. With 150 wins already under his belt, Oswalt could finish his career with around 250 wins and join the likes of Jack Morris and Bert Blyleven as a debate worthy Hall of Fame candidate. Going off subject for a moment, has anybody ever looked worst in pinstripes than CC Sabathia? Sure Cecil Fielder and David Wells looked bad, but the sight of the 6-foot-7 nearly 300 pound Sabathia in his clownishly baggy Yankee uniform is an abomination. With all of CC's tugging, pulling, and adjusting after every pitch, it's no wonder that Yankees games often take four hours to finish. All jokes aside, Sabathia has been both durable and excellent throughout his career. After signing a 7-year, $152 million contract with New York, Sabathia immediately paid dividends by helping the Yankees to their first World Championship in nine years. HOF chances: Excellent. Get the Hall of Fame bust ready and make room for Sabathia’s number 52 to be retired at the Yankees’ Monument Park because barring a career threatening injury, both will happen. With Mariano Rivera owning the 9th inning, the Yankees are able to scale Sabathia’s innings and complete games back (he’s completed just four games in two years with New York after completing ten in 2008) so despite 2,000-plus innings before age 30, don’t look for CC’s arm to fall off any time soon . Despite not completing as many games in New York, Sabathia has already amassed 40 wins in two years with the Yankees and led the AL in wins both years so 300 wins is not a stretch. When Sabathia is eventually eligible for the Hall of Fame, look for a few writers to withhold votes and claim that the "New York media bias" overrated Sabathia's dominance or some writers point out how pitching for the Yankees inflated his win/loss record. These viewpoints may cost Sabathia some Hall of Fame votes, but the majority of writers will recognize him as one of the greatest pitchers of his generation and enshrine the big left-hander into baseball immortality. From 2004 to 2007, Johan Santana was Minnesota’s ace and in two of those four years the cash strapped, overachieving Twins made the postseason while the six foot tall overachieving Santana won two Cy Young awards. Santana and the Twins were a great fit for each other but with free agency looming after the 2008 season, the Twins decided to trade him to the Mets following a disappointing third place finish in 2007. 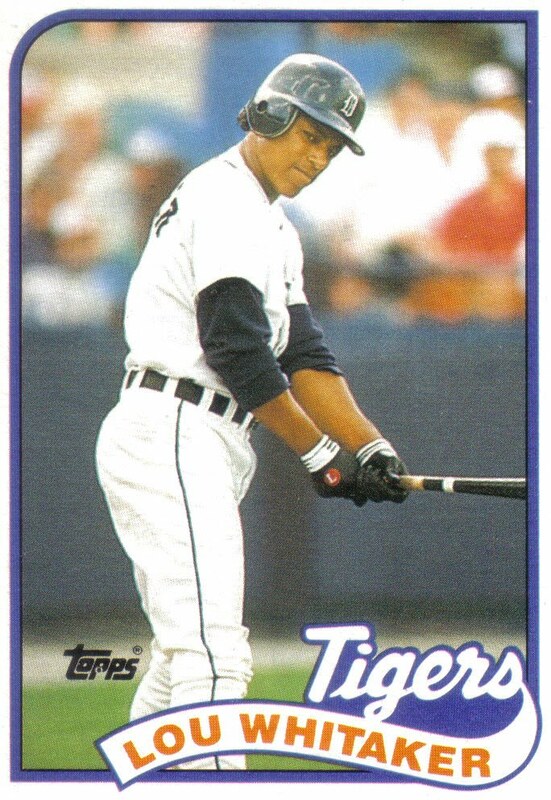 Coming off a late season collapse in 2007, Santana appeared to be the final piece in the puzzle GM Omar Minaya was looking for to push his underachieving team over the top. Unfortunately for Santana and Minaya things did not go according to plan. 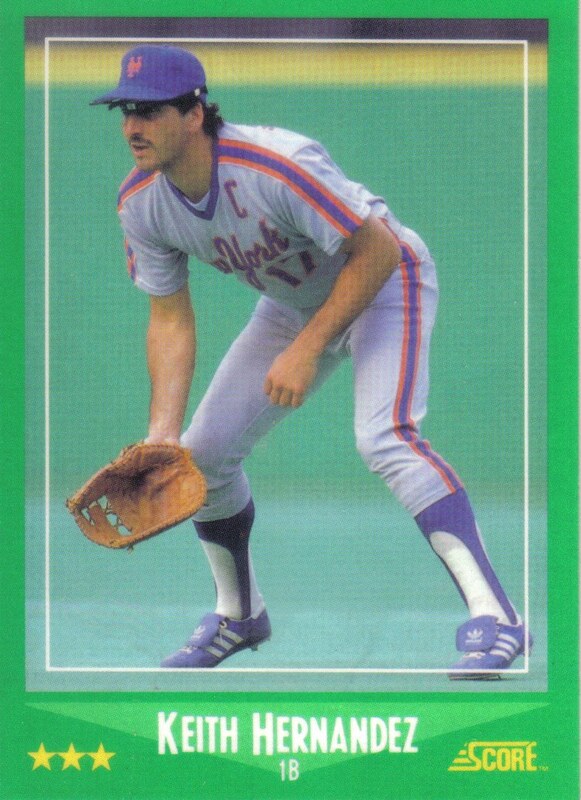 In his first season with the Mets, Santana led the NL in ERA but only had 16 wins to show for it while the Mets once again found a way to just barely miss the post-season. The following two seasons would be much less kind with the Mets record falling below .500 while Santana pitched well but won only a combined 24 games while suffering injuries both years including a shoulder injury that ended his 2010 season prematurely which he still has yet to return from. In the past three seasons, Santana and the Twins fortunes have diverged with Minnesota averaging 90 wins per season and winning two AL Central titles while Santana’s Mets are now in rebuilding mode with Sandy Alderson taking over from Omar Minaya. HOF Chances: No longer excellent but still good. In contrast to CC Sabathia, the “Big Apple” has not been kind to Santana and now a shoulder injury that will keep him out of action for a large portion of 2011 threatens his career. Despite three disappointing years in Queens, Santana leads all active starting pitchers in career ERA and trails only Roy Halladay in career win percentage. Santana is still young and if he comes back anywhere close to 100%, he’ll still be an effective pitcher and still have a great chance at resurrecting what appeared to be the makings of a Hall of Fame career. Despite his 3.86 career ERA, Buehrle has more wins, at age 31, than each of Philadelphia’s aces (Halladay, Oswalt, and Lee) had at the same age and a higher WAR than both Roys and nearly double that of Cliff Lee. In addition, the left-hander has a 2007 no-hitter, 2009 perfect game, and his role in Chicago’s 2005 World Series win to his credit. HOF chances: Very small. Like Roy Oswalt, Buehrle has recently discussed retiring once he completes his current contract, set to expire at season’s end. 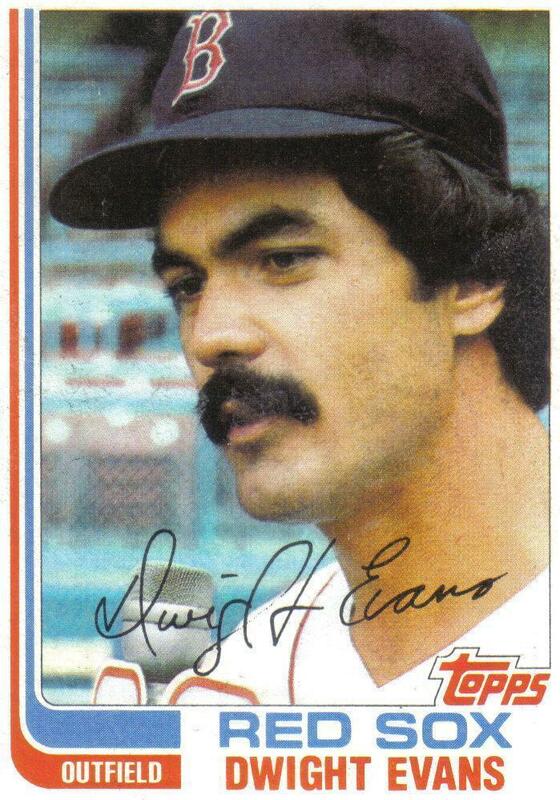 In the past, the Missouri native has shown interest in finishing his career with the St Louis Cardinals. One need only look at Chris Carpenter’s career to see what a move to St Louis under the tutelage of pitching coach Dave Duncan can do for a pitcher: 49-50 4.83ERA 99ERA+ before Duncan and 84-33 2.98ERA 141ERA+ with Duncan. Pitching his home games in a hitter’s park like U.S. Cellular Field in the offensive minded AL his whole career has depreciated Buehrle’s pitching stats. With a weak 2012 free agent class of pitchers Buehrle’s services will be in demand so he will have several million reasons not to hang up the spikes just yet but it’s hard to see him a signing a contract of more than three or four years in what may be his final contract. Buehrle is coming off an off-year in a “pitcher’s season”, so the left-hander’s best days may very well be behind him anyway. Buehrle has had a nice career but barring a Dave Duncan influenced run of success, Buehrle probably won’t get the five percent of the votes needed to make it past the first ballot. Sharing the stage with a PED fueled power-hitting line up, a GM so intriguing that they made a movie about him, and two other great pitchers, it’s easy to forget how important Tim Hudson was to the “Moneyball” Oakland Athletics of the early 2000s. 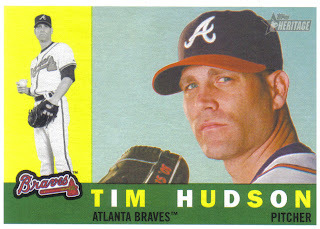 “Huddy” was the first of the “Big Three” (Hudson, Mulder, and Zito) to be traded from Oakland and is the only one of the three to have a valuable post-Athletics career. Take one look at Hudson’s .655 win percentage and it’s hard to dispute that he knows how to win ballgames (not one losing season in 12 years). Hudson’s record is even more impressive when you consider the right-hander had 26 potential wins lost due to blown saves while pitching for the Athletics. Coming off of Tommy John surgery, Hudson helped lead Atlanta to the wildcard last season and won the NL Comeback Player of the Year. HOF chances: Fair. With Mark Mulder retired and Barry Zito barely hanging onto a rotation spot, Tim Hudson is the only member of Oakland’s “Big Three” to have a chance at the Hall of Fame. Father time and health may not be on Hudson’s side but if he can stay healthy and pitch effectively into his early 40s, “Huddy” may very well have career numbers that will be hard for Hall of Fame voters to ignore. It seems like an eternity since Lackey became the first rookie in nearly 100 years to start and win a Game 7 of the World Series with his victory over the Giants in the 2002 World Series. One hundred plus wins later, “Big John” has proved he’s no one-hit wonder and after eight seasons with the Angels, Lackey cashed in on a weak free agent pitching crop and signed a 5-year, $80 plus million dollar contract with the Red Sox following the 2009 season. HOF chances: Highly unlikely. As long as Lackey stays healthy, pitches at a decent level, and doesn’t get traded away from Boston, the right-hander should be standing at between 175 to 200 wins at the duration of his contract. Lackey’s first year in Boston wasn’t great (his ERA was 4.40) and he’ll need to improve his performance there (his career ERA at Fenway is nearly 5.00) to finish his contract with an ERA south of 4.00. After seeing Felix Hernandez win the AL Cy Young last year and Jack Morris’ Hall of Fame vote percentage stagnate, it’s clear that wins are becoming a less and less important stat with the writers. Pitching for a perennial contender like Boston, Lackey’s career win total and ERA may resemble that of Jack Morris when his career is over but aside from his Game 7 heroics, Lackey will never be mistaken for Jack Morris. It will be interesting to see how well Beckett rebounds off a disastrous, negative WAR, injury-filled 2010 season. There’s no doubting Beckett is a gamer but with only three seasons of over 200 innings pitched, injuries have obviously taken their toll on the right-hander’s career. HOF chances: Also high unlikely. Who could forget Beckett’s 2003 World Series clinching five hit shutout over the mighty Yankees or his four wins during Boston’s 2007 Championship post-season playoff run? Beckett may not own Cy Young trophies like Johan Santana or Jake Peavy but the right-hander’s post-season resume of two World Series rings along with an ALCS and World Series MVP trophy make him the envy of almost every pitcher in the game. When it’s all said and done look for Beckett’s career numbers to fall somewhere closer to post-season money pitcher Dave Stewart’s career numbers rather than former teammate Curt Schilling’s or Jack Morris’. Beckett will long be remembered for his post-season heroics and always be popular in Boston and Florida but in the end his career will have been too injury-plagued for serious Hall of Fame consideration. During his time with San Diego, Peavy was a bit like the Padres version of Bret Saberhagen, alternating between plus-4.00 ERA and sub-3.00 seasons. A trade from pitcher friendly Petco Park to hitter friendly U.S. Cellular Field may keep his ERA north of 4.00 permanently. HOF chances: Not good and getting worse. Currently on the disabled list with a shoulder injury that ended his 2010 season, Peavy could possibly comeback and show his 2007 Cy Young winning form. However, injuries, a move to the offensive-minded AL, and having a bandbox for a home ballpark are not a good combination for a pitcher used to calling Petco Park his home. Peavy hasn’t eclipsed 200 innings since 2007, his Cy Young seems like an eternity ago. Remember when Livan Hernandez burst on the scene and helped lead the 1997 Florida Marlins to an upset World Series win over the powerful Cleveland Indians? I know I’d like to forget it too. Remember how Alex Fernandez and others had to pander to him between innings to keep the moody, volatile Hernandez focused on the task at hand? I know it was a long time ago. Okay, remember how Hernandez got the reputation as a “money pitcher” and how Dusty Baker set his 2002 Giants World Series rotation so Hernandez would start Game 7? Remember how Hernandez repaid his faith in him by losing his cool, arguing the strike zone with the umpire, and stomping and pouting on the mound until he was finally removed by Baker with no outs in the third inning down 4-1? Remember the Angels celebrating their World Series win over Hernandez and the Giants? My point? Does Livan Hernandez remind you of Carlos Zambrano? Both are big, mean right-handers. Both can eat their share of innings and carry a team on their shoulders when the mood strikes them. Both hit extremely well for pitchers. Both have been known to fight with umpires over balls and strikes…although Zambrano takes it to a new level by actually fighting with his teammates. Both have let their teams down when they needed them most. Hernandez has become a baseball nomad, playing for seven teams while Zambrano, a better regular season pitcher than Hernandez, has stayed with Chicago his entire career while less talented (Michael Barrett) and older (Derrek Lee) teammates he has publicly clashed with have been traded away. Hernandez first was a hero and later a goat in the World Series, while Zambrano hasn’t made it to the World Series, possibly because of a billy goat.